Group exercise has a huge impact on member retention at health clubs. It drives passion and loyalty among members the world over. It boosts attendance and member satisfaction. But only if you get it right. With insight-led recommendations, Les Mills is an intelligent strategic partner for businesses in the ultra-competitive fitness market. Of course programming lies at the heart of what Les Mills do. This is an area where they continually raise the bar; developing new ways to keep members engaged, and progressing each time they release fresh music and choreography – something done every 90 days, for every one of their programs. 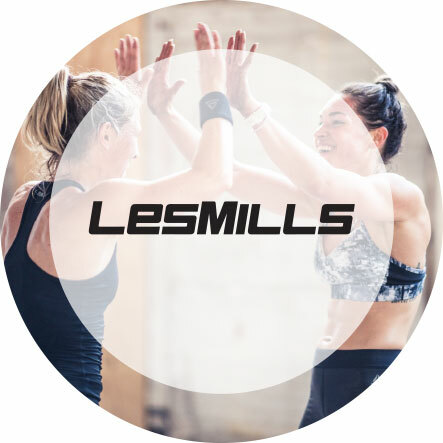 With 20 different LES MILLS programs on offer – encompassing a wide range of exercise styles including HIIT, Virtual and BARRE, LES MILLS strengthens businesses through group fitness programs that members demand.